While cleaning for Pesach, here’s an easy and safe way to get rid of unwanted or expired medications. 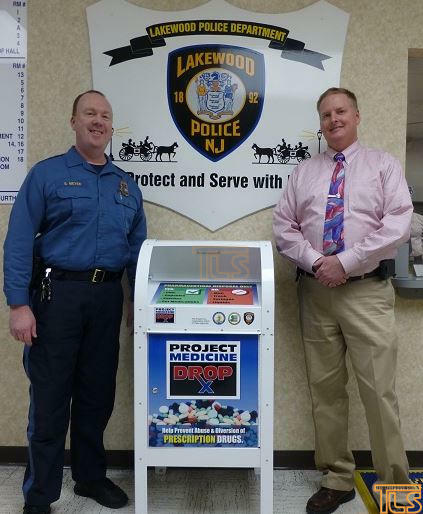 In the Lakewood Police Headquarters lobby on 3rd Street, there’s a bin (pictured) in which you can safely deposit the medications. The medications are then destroyed by the police. 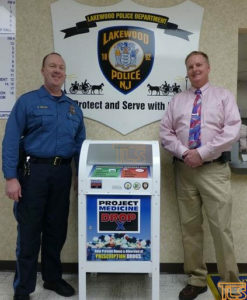 April 27 is also the DEA’s National Drug Take Back day, so if you miss dropping it off before Pesach, you can drop it off then.